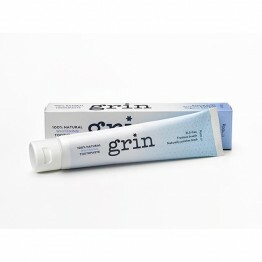 Grin are a New Zealand company with quite a few distinctions from other brands. 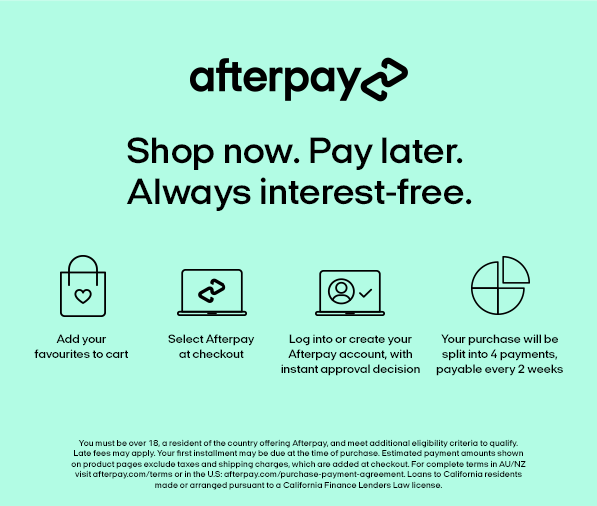 They are one of the few brands availble that are palm oil free, their toothpaste is the only brand of natural toothpaste in New Zealand that's available in dental clinics and their toothbrushes have biodegradable handles and packaging. 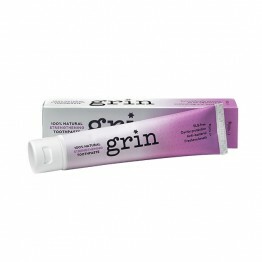 For adults, their toothpaste is available in a Cool Mint, Strengthening and a Whitening formula. The Cool Mint and Whitening are availalbe in 20g trial / travel sizes. 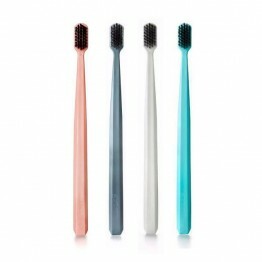 4 different coloured charcoal infused toothbrushes are available. 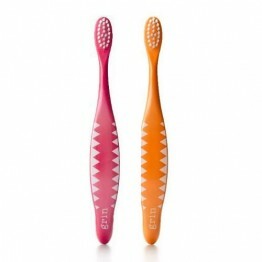 For those who don't like the traditional bare bamboo toothbrush, these 'feel' like a smooth plastic, but they're made with non-GMO corn startch and they are biodegradable at end of life. 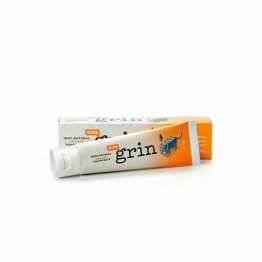 For the kids, Grin is available in an orange and strawberry flavour with two toothbrushes to colour match. Their heads are smaller and the handles are wider so little hands can easily grip them. 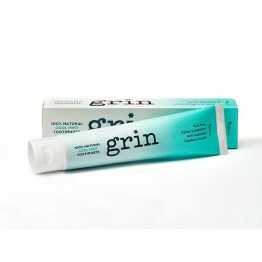 Palm oil free, boosted with calendula oil, organic sea salt and aloe vera so it's gentle for kids.